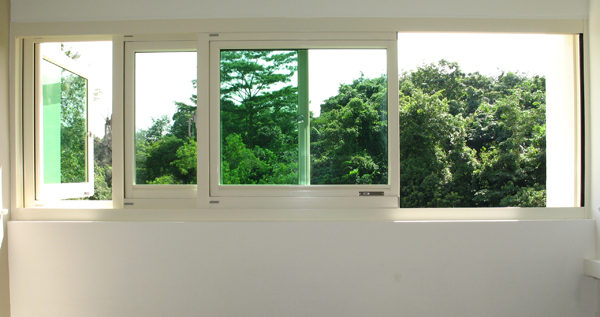 BestView™ offers flexibility in windows & door usage with great sound insulation. 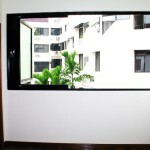 Available in all types of color frame & glass option of your choice. 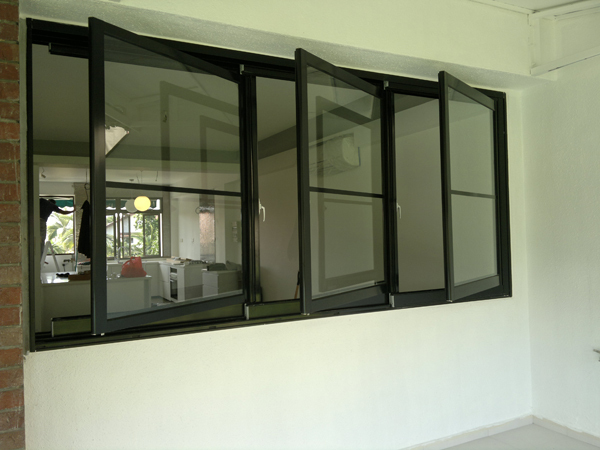 Exclusive & robust design makes great value for money with its high retention value. 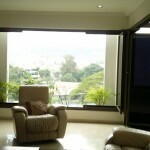 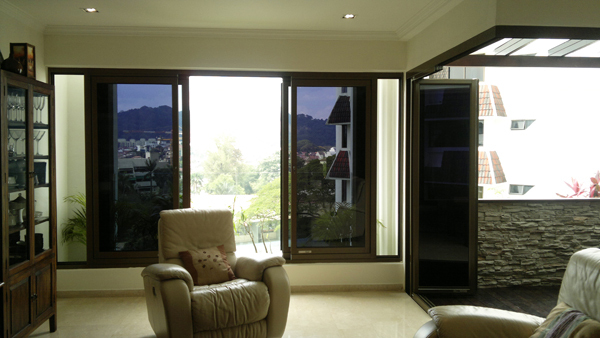 We cater self designed BestView™ Windows, Doors, Louvre Screens, Invisible Grilles, FleXi Grilles, custom-built Aluminium Sliding Doors, Windows, Glass Doors, etc. 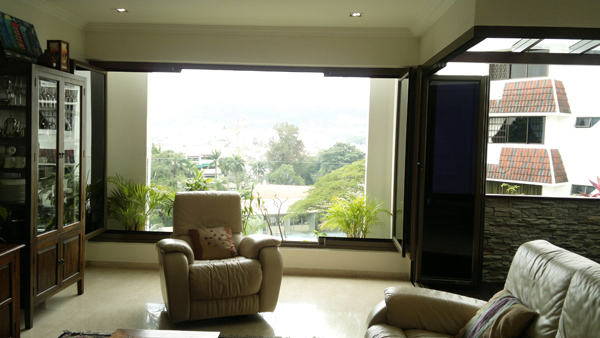 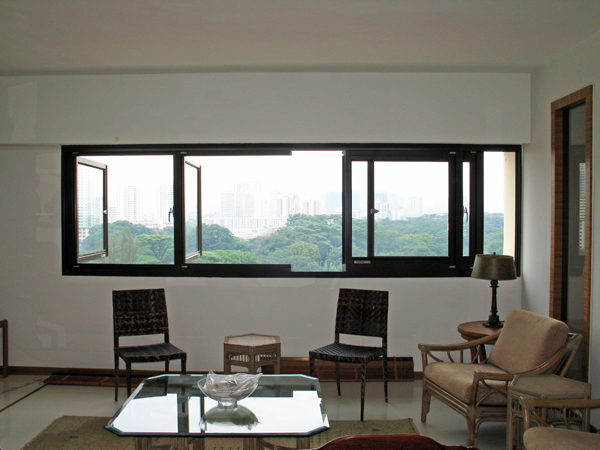 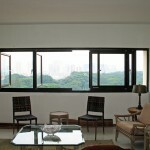 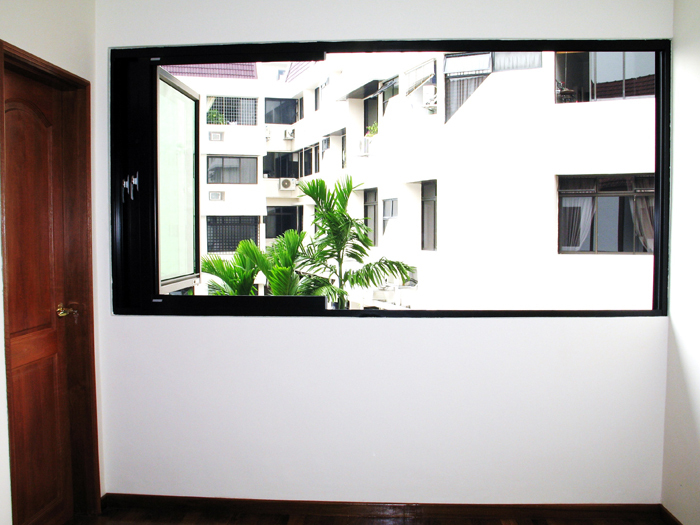 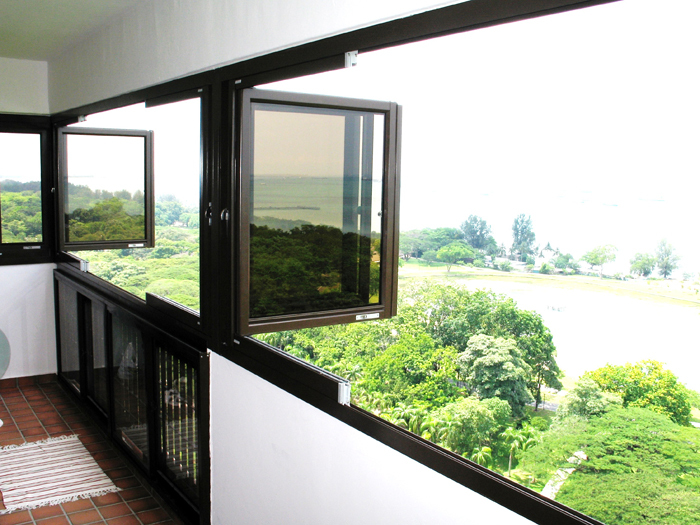 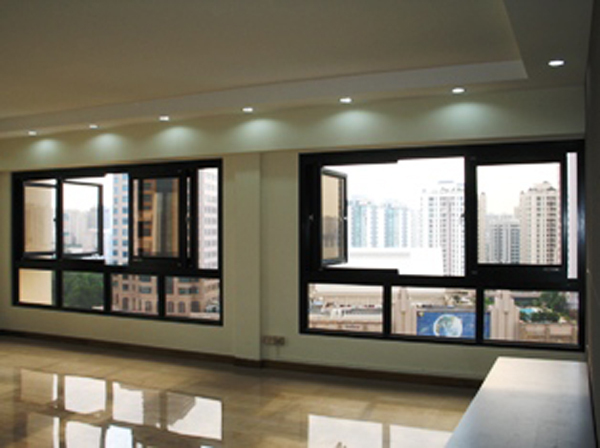 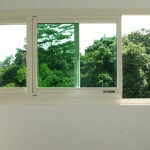 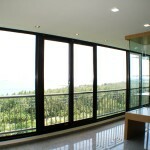 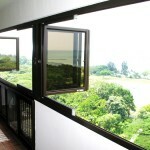 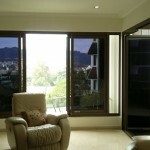 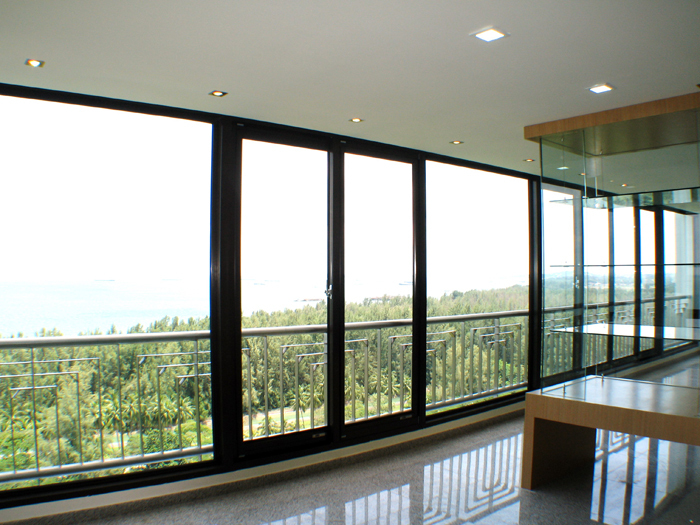 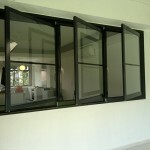 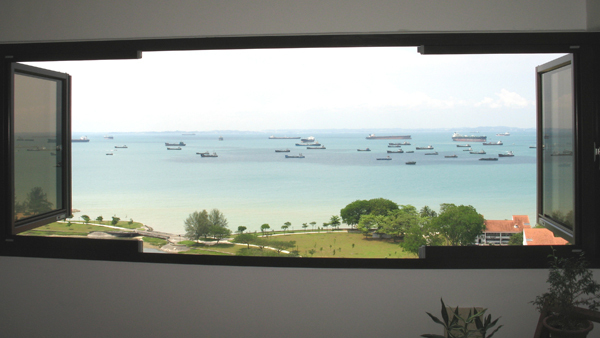 BestView™ an innovation by Decorille Pte Ltd is an Integrated Fully Openable, Slide & Swing Windows / Doors System that offers Quality design with versatile functionality, great sound insulation and easy cleaning. 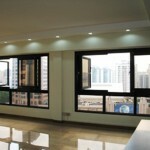 Powered by Digital Marketing Agency and SEO Company.